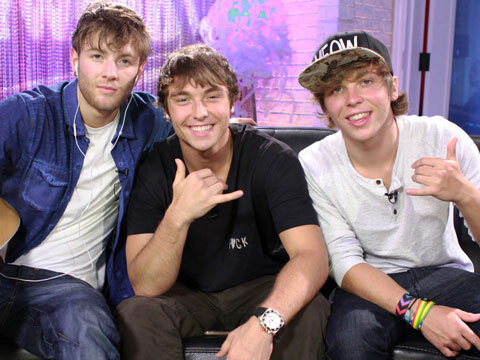 Emblem3 boys Drew, Wesley and Keaton are back at Young Hollywood with Tracy Behr and just doing their thing! It's all about chillin, chattin, hangin, relaxin and maxin. ;) The boys reminisce about their memories on Young Hollywood and their incredible experiences on-the-road to superstardom. Don't forget to also look out for the rest of the interview in Part 2!